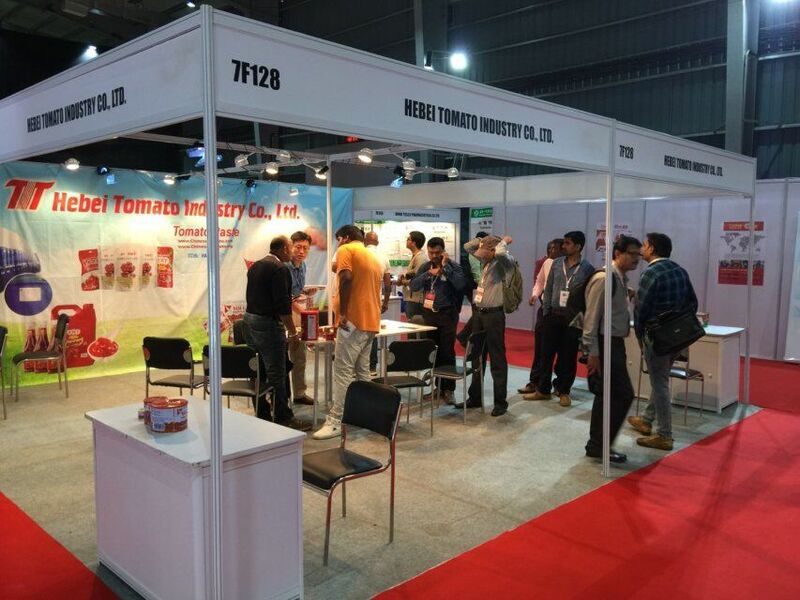 We will attend the Indian Fair, Bombay Convention & Exhibition Centre (BCEC) during Dec 5-7th. Our booth No. is 7F128, 4 booths! if you also come, welcome to visit us.